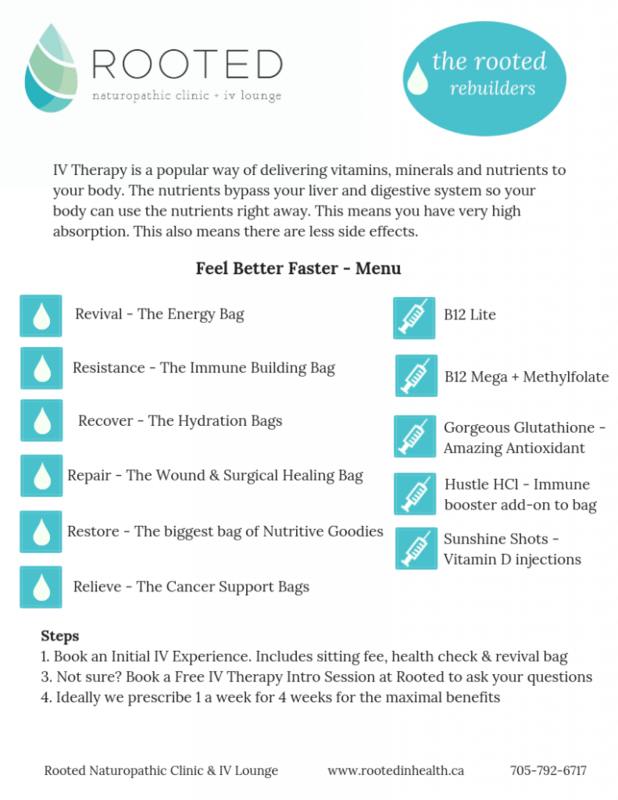 Book your Free IV Therapy Intro Session now to get started on your IV experience. 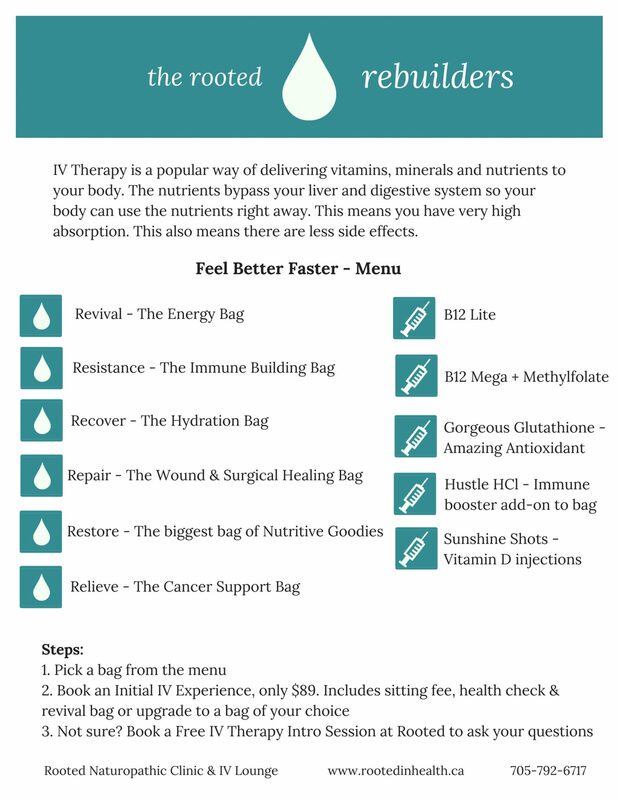 If you are new to our clinic – book an Initial IV Experience, which includes sitting fee, health check & Revival bag. If you’re a current patient of the clinic contact us to make sure you’re all set to book your first IV. Who would benefit from IV Therapy?